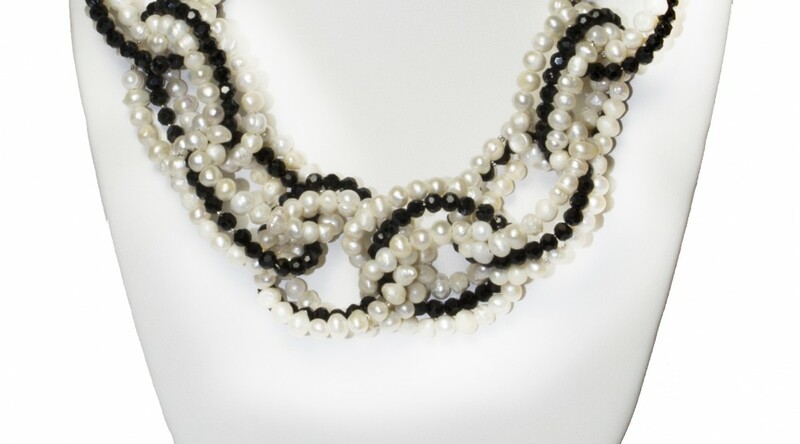 A stunning contrast in black & white make this double strand loop necklace simple and elegant. 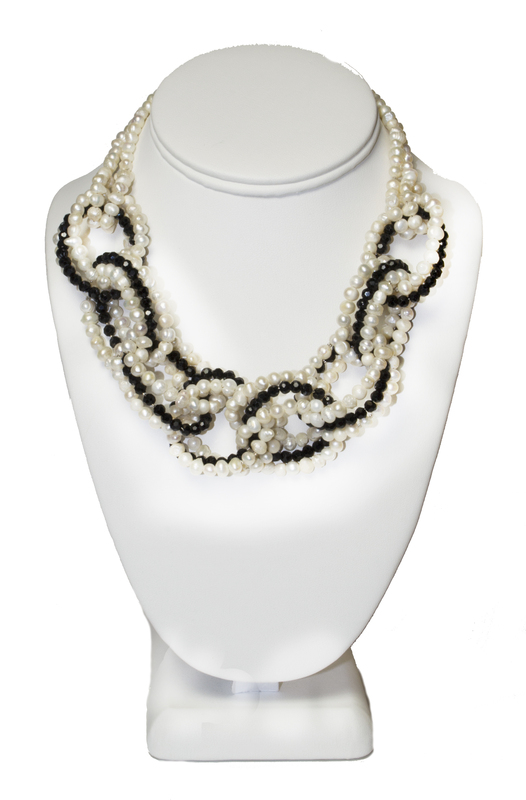 This necklace consists of triple looped rows of Pearls & Onyx followed by a double strand track of Pearls. 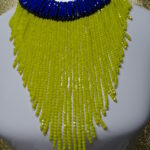 For a closer look, please click on photo below.